Too often, dating sites focused on ethnicity or religion leave their focus there. There’s no focus within the target audience, so if you’re seeking dates, marriage or friendship, you’re all thrown into the same place to figure it out yourselves. JDate is different. 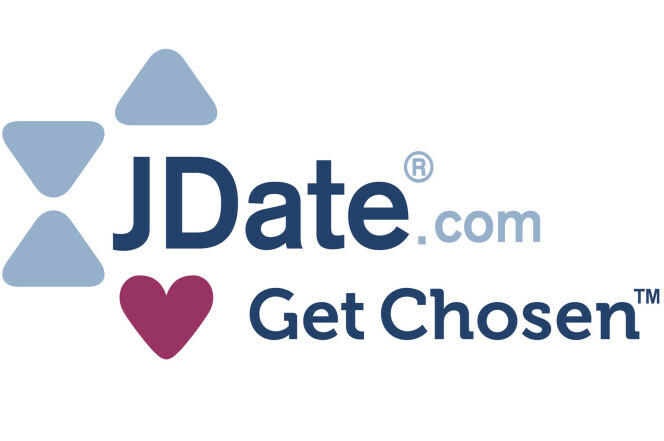 Featuring a polished environment composed of a dedicated and involved Jewish membership, JDate is effective on all fronts. Jewish-focused information, sense of community (look at the events, both social and charitable hosted by members) and all the browse, search and communication features you could want. It’s free to register at JDate.com. From there, fees are 1 month for $39.99, 3 months for $99.99 with a renewal at $33.99 a month, or 6 months for $149.99 and a renewal at $29.99 a month. What do I get from JDate? A lot of the profile questions are the standards, as one would expect. Simple check-box answers get you through it. But, because this is a faith-based site catering specifically to that crowd, there are some targeted questions as well. Do you keep Kosher? Do you go to Synagogue? Many religious streams are represented, including Orthodox, Conservative, Hassidic, Modern Orthodox, Secular and Reform, and a variety of ethnicities, such as Ashkenazi and Sephardic. Profiles are sortable by religious backgrounds, and reading the profiles here can keep you locked online for hours. Full and interesting to read, one can genuinely come away with a feel for a member before committing to communicate with them. Also, a vast majority of members have uploaded photos, and you can provide as many as four of these. If you haven’t yet paid but someone sparks your interest, use the “tease me” feature to send a quick pre-set one liner to another member. You are allowed to send 30 of these as a free member. More than 600,000 active members browse on JDate, with more than half of those in the United States. Mid-afternoon on a Thursday, there were more than 15,000 people online, to give an idea of popularity. This is an educated, upward-mobile community with a focus on the future. Recent demographic information concludes that women make up the majority of the membership, ranging from 52% to 55%, depending on the source. A great sign of a commitment-oriented site. JDate does virtually everything right. Navigation takes some getting used to, but once you’re familiar with the site, everything you could want is there for you: a large, dedicated member base, activity, a helpful and information magazine (JMag, which features a load of contributions from members on a variety of subjects), and a real sense of community. It costs more, but it delivers. For proof, check out “Mazel Tov,” to read success stories about couples who were married after meeting through JDate.